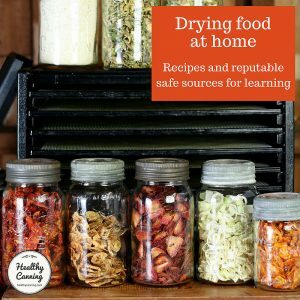 Australia and New Zealand have joint official guidelines for safe food handling, but only for commercial: nothing for homes. Safe Food Australia: A Guide to the Food Safety Standards.” Australia New Zealand Food Authority. 2nd Edition, January 2001. Accessed March 2015 at https://www.foodstandards.gov.au/publications/documents/complete_safefood.pdf. They have not invested in the research for home preservers as the United States has. Many people in Australia still practise “open kettle canning“. 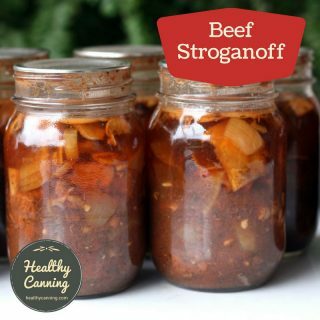 This odd home bottling term means that hot food is put into a jar, and the jar sealed with no further treatment. Yet, the jar is regarded as being “safe” for room temperature shelf storage. 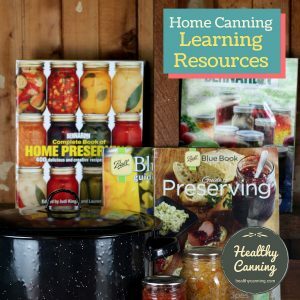 In America and Canada, this has not been accepted for decades as a safe method of food preservation: “The National Center for Home Food Preservation has worked with the USDA to develop current canning guidelines. 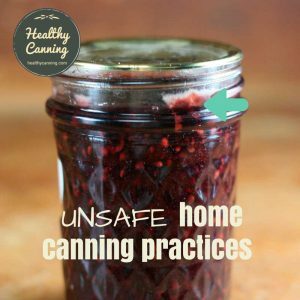 Current guidelines do not allow the open kettle method (in which hot food is spooned into hot jars and sealed) or oven methods of canning. All foods must be processed after going into the jar.”  Cooper, Rayna. Preserving the Bounty. Gettysburg, Pennsylvania. Gettysburg Times. 3 June 2009. Page B7. They add that jars that aren’t heat treated shouldn’t be stored at room temperature: “If there is no further treatment, products should be refrigerated at or below 5 °C.” Ibid. The main home canning supplier in Australia since 1915 has been Fowlers Vacola, founded by Joseph Fowler. Fowlers sells both jars, and an electric hot water bath canner to process the jars in. Note that the company spells its name “Fowlers”, instead of “Fowler’s”, and that there’s only one ‘C’ in ‘Vacola’. Fowlers Vacola jars have smooth necks as opposed to the threaded necks of Mason jars. For a closure system on top, they use a three-piece lid system: a rubber sealing ring that goes onto the neck of the jar, a metal lid that goes on top of the rubber ring, and a “preserving clip” (aka metal clamp). The rubber ring is single use only. The metal lid can be re-used indefinitely. The metal clamp holds the rubber ring and lid in place during processing, and should be removed after processing and before the jars are stored away. Of the rubber rings, Fowlers says: “We strongly advise that the rings be used only once and should be disposed of after opening processed bottles. Re-use of rubber rings will hinder or prevent the sealing process, with potential loss of contents as a result.”  Fowler’s site, Preserving Rings page. Accessed February 2016. After you remove the clip, you would verify that you indeed got a vacuum seal, then wash your jars, label and date them, and store them away. As of 2016, the Fowlers Vacola company is in North Melbourne, run by John Roy, Jr, and his sister, Nichole Roy. It employs around ten people. Hudson, Sarah. After 100 years, Fowlers Vacola is still well preserved. Melbourne, Australia: The Weekly Times. 23 February 2016. Accessed 23 February 2016. Fowlers currently (2016) makes four different sizes of preserving jars, as well as preserving kits and associated accessories. Every different size of Fowlers jar has a number on it; and is meant for a different purpose. Sauce bottle: 250 ml (8 oz) A tall slender jar with a narrow mouth, meant for sauces. It’s the only one that has a screw-on cap, which is single use. #36 and #40 were meant for whole large fruits such as apricots, peaches, etc. Here is a table on the Fowlers site explaining Fowlers Vacola jar sizes. Fowlers sells electric boiling water bath canners, as Weck does and as does Ball (Ball, since 2015). The thermostat on the device is designed to, over the course of an hour, raise the temperature of cold water in the pot to a boil, and process your jars in it. 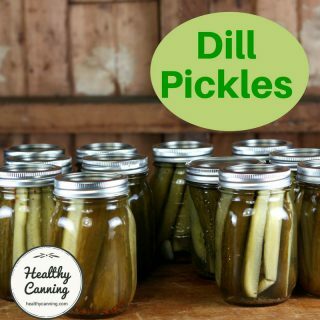 At the end of the hour, your processing is done and you remove the jars to cool. Simply place fruit into preserving jar, top with the liquid of your choice (fruit juice, water, sugar syrup, liqueur), and seal with ring, lid and clip. Place bottles into unit which is filled with cold water and plug in. The Simple, Natural Preserver is fully automatic, there is no need to monitor the temperature. After 60 minutes, remove the bottles from the Simple Natural Preserver and allow to cool.” Website https://fowlersvacola.com.au/shop/fowlers-kits/the-simple-natural-preserver. Accessed June 2015. 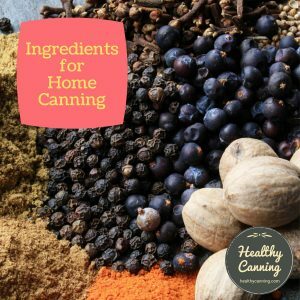 Fowler used to say you could can anything in these canners but now have changed their directions to say that only high-acid foods should be canned using these boiling-water bath canners. So if you see older, war-time era Vacola manuals give instructions for processing low-acid foods in these canners, get a new manual somehow: those old directions were wrong, and dangerous. 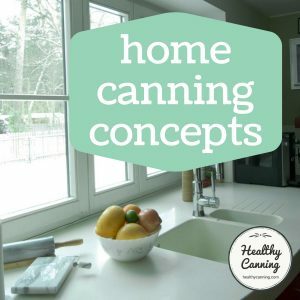 All the updated manuals say the canners are for high-acid foods only. Ball has begun trying to make inroads in Australia since about 2010. 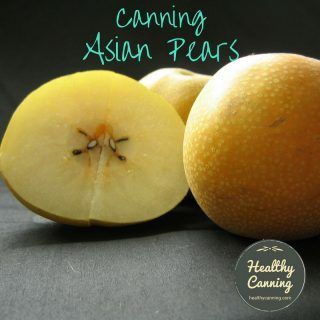 The official Ball site is at https://www.freshpreserving.com.au . They sell jars delineated in American volume measurements (such as pints, quarts and oz), without seeming to have delineated them for Australian metric as the parent company, Jarden, did with Bernardin jars in Canada, which is odd, considering that Australia went far more thoroughly metric decades ago than Canada has yet to do. Note that the old Australian Imperial pints and quarts were actually larger than US pints and quarts. 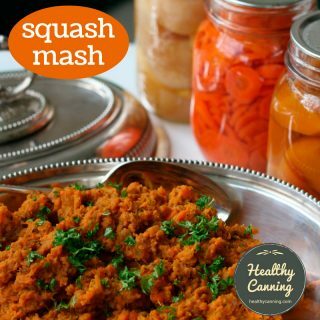 For home canning purposes, though, you can treat a 1/2 US pint jar as being a 1/4 litre (250 ml) jar, a 1 US pint as being a 1/2 litre (500 ml) jar, and a US quart as being 1 litre jar. 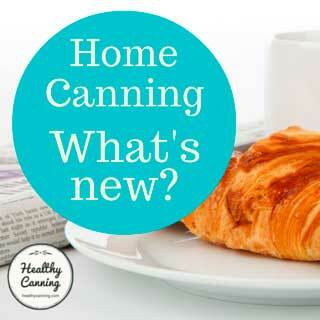 See here for more information about Ball canning supplies in general. Note: Foodpreserving.org suggests Thermflo as an alternative equivalent for Clearjel in Australia. After discussions with the ClearJel manufacturer, we were recommended Thermflo and we ran trials (all successful) and now distribute Thermflo Australia-wide in our online store.”  Radiach, Megan. Fruit Pie Filling: Thickeners. Blog post July 2013. Accessed June 2016. Note above that Penn State Extension has also accepted Thermflo as an equivalent to Clearjel. As of 2016, you can now buy Pomona Pectin right in Australia, with no worries about exchange rates or duties, etc. You can order it there from Green Living Australia on their Pomona page. You can also order from them the Preserving with Pomona Pectin book. 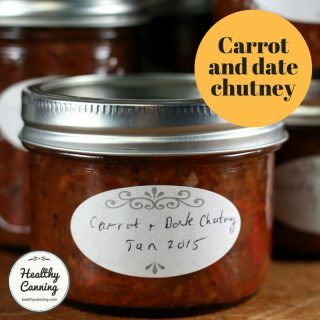 Altitude affects your processing time when water-bath canning or steam-canning; it affects your processing pressure when you are pressure canning. Very few places in Australia are above 300 metres (1000 feet) and needing to worry about this, but there are a few, such as Canberra, with an elevation of 660 metres. 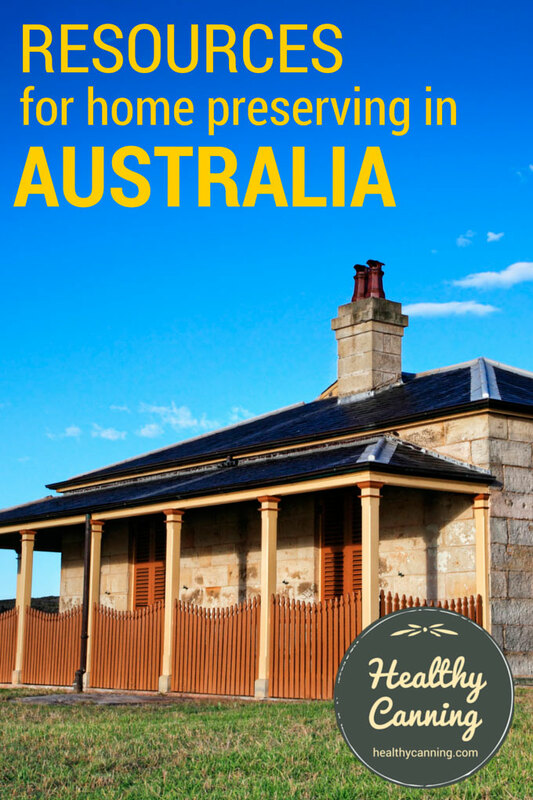 Follow this list for a list of places in Australia where canning would be impacted by altitude. Note that an Australian tablespoon is officially 4 teaspoons (20 ml), whereas for the most part outside of Australia, including New Zealand, the US, Canada, etc, a tablespoon is classed as being 3 teaspoons (15 ml.) 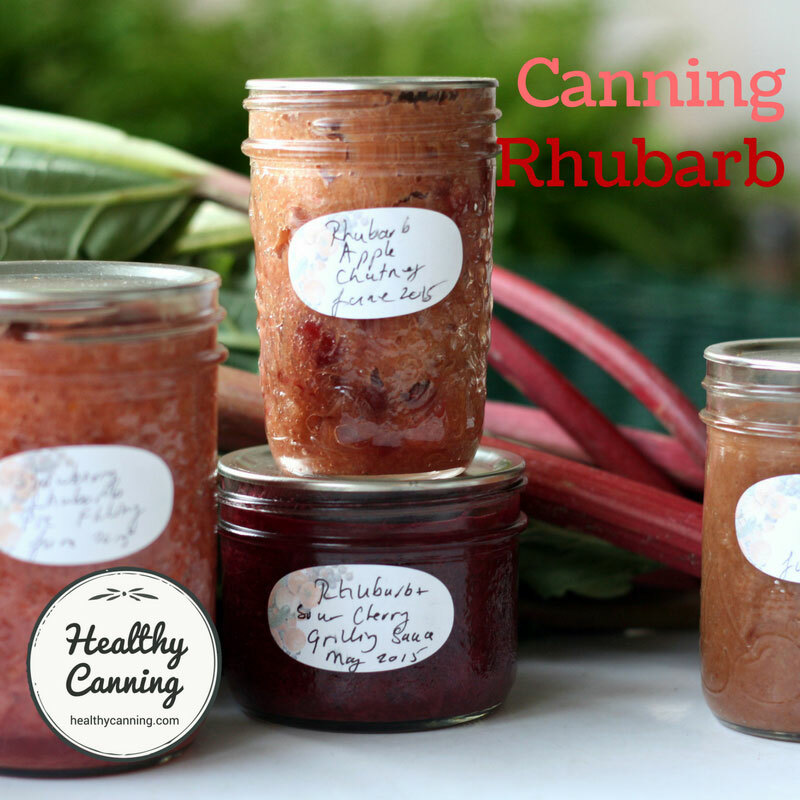 When you are using a canning recipe, you will want to check to see which tablespoon the writer may have had in mind. Jarden has chosen to sell its Ball US measurement jars in Australia, rather than its Bernardin jars which are already in metric, which would have perhaps made more sense for the Australian consumers. In any event, with the arrival of Ball Canning supplies in Australia, old Imperial sounding measurements are re-appearing. 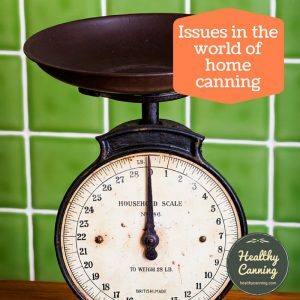 Most Australians tend to measure solids (such as chopped celery) by weight, whereas American canning recipes will measure the same by volume using a measuring cup. 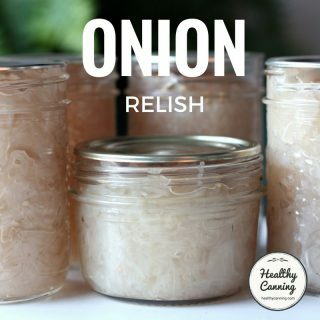 You may see American faux metric measures such as 250 ml chopped onion (to a metric person, the equivalent of asking for 3 fluid oz of bread.) If you want the Ball Blue Book in real metric (with weight measurements), search for the Ball Blue Book® Guide – Metric Edition which was produced for the UK market. 1. ↑ Safe Food Australia: A Guide to the Food Safety Standards.” Australia New Zealand Food Authority. 2nd Edition, January 2001. Accessed March 2015 at https://www.foodstandards.gov.au/publications/documents/complete_safefood.pdf. 2. ↑ Cooper, Rayna. Preserving the Bounty. Gettysburg, Pennsylvania. Gettysburg Times. 3 June 2009. Page B7. 5. ↑ Fowler’s site, Preserving Rings page. Accessed February 2016. 8. ↑ Hudson, Sarah. After 100 years, Fowlers Vacola is still well preserved. Melbourne, Australia: The Weekly Times. 23 February 2016. Accessed 23 February 2016. 11. ↑ Website https://fowlersvacola.com.au/shop/fowlers-kits/the-simple-natural-preserver. Accessed June 2015. 16. ↑ Radiach, Megan. Fruit Pie Filling: Thickeners. Blog post July 2013. Accessed June 2016.